Brock CareerZone Blog: Top 10 Reasons Why to Visit Career Services! 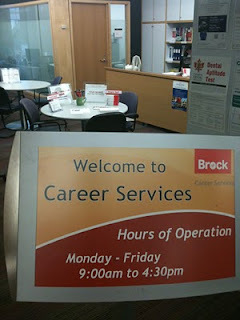 I'm sure many of you have walked by our Career Resource Centre, but never known why you would drop-in. Here is our Top 10 Reasons why to visit Career Services! 1. Connect with employers! We offer a variety of career fairs and events throughout the year. Find out who is looking for your skills! 2. No Appointment Necessary! Drop-in with your career and job search related questions- we're here for you! 3. Free Cover Letter and Resume Review! All we ask is that you bring us a hard copy and 15 minutes of your time! 4. Our knoweldgeable Career Assistants! We are your peers and we understand your questions and concerns. We can help! 5. 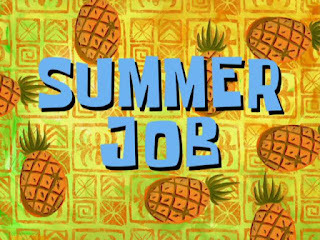 Looking for work? 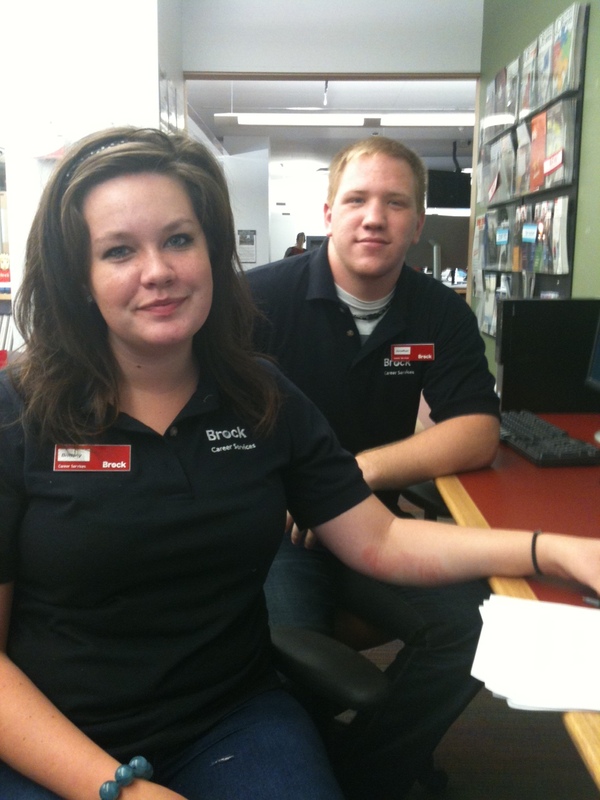 Visit us and learn how to find part-time, full time, summer or volunteer opportunities. 6. Find out what career options are right for you by completing a variety of helpful self-assessments available on our website. 7. Considering further studies? We have a variety of post-graduate education directories to help you make the right choice! 8. Explore what you can do with your degree! Check out our series of Degree Exploration Guides and discover the career options, skills and resources that are specific to your field. 9. Brush up on your interview skills! We can help you prepare and practice for your next job interview. 10. Do you have the travel bug? Drop by Career Resource Centre and explore our resources for working, studying and volunteering abroad!